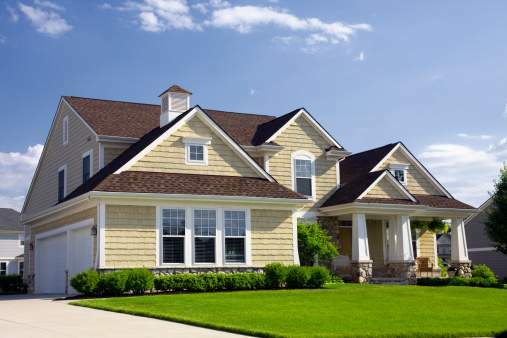 Browse > Home » What is a mortgage, and what are the benefits of different kinds of mortgages? Mortgages that entail flexible rates and/or payments have grown in popularity during periods of high interest rates and/or rapidly rising home prices. Many, including the popular ARMs (Adjustable Rate Mortgages), offer lower-than-market initial interest rates that allow buyers a measure of affordability unavailable in fixed-rate loans. The tradeoff may be higher interest rates and higher monthly payments later on.